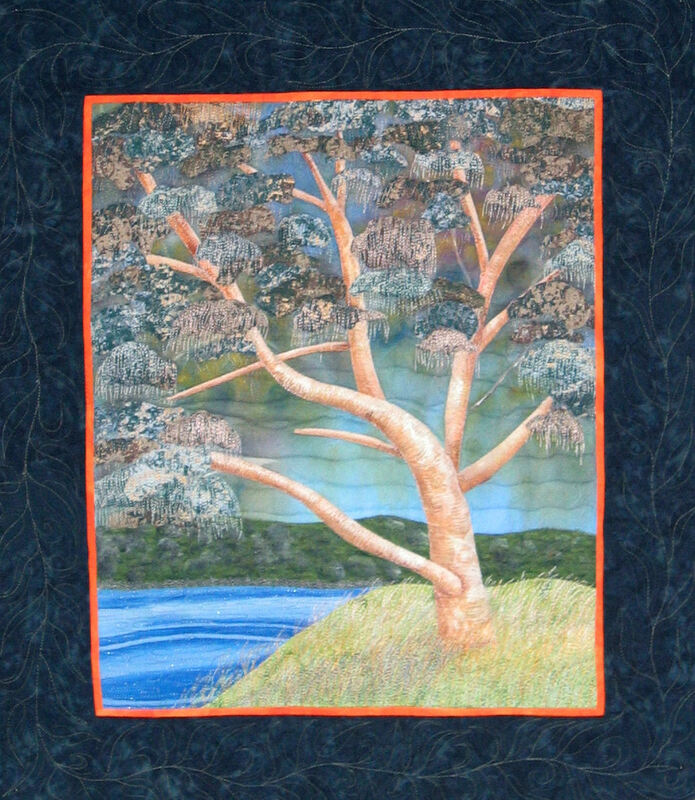 I entered two of my art quilts into a local art awards competition/exhibition (Boyup Brook Art Awards), and found out last night that one of them had won FIRST PRIZE in the Textiles division! Not only do I get the honour and glory of being a first prize winner, but I’ll also get $300! One of the conditions of entry is that all pieces have to be for sale, so if it sells, then that will be another bonus. Gotta be happy with that! The exhibition is on until this Sunday, 17 Feb 2013, at the Boyup Brook Town Hall (Western Australia), as part of the Country Music Festival. 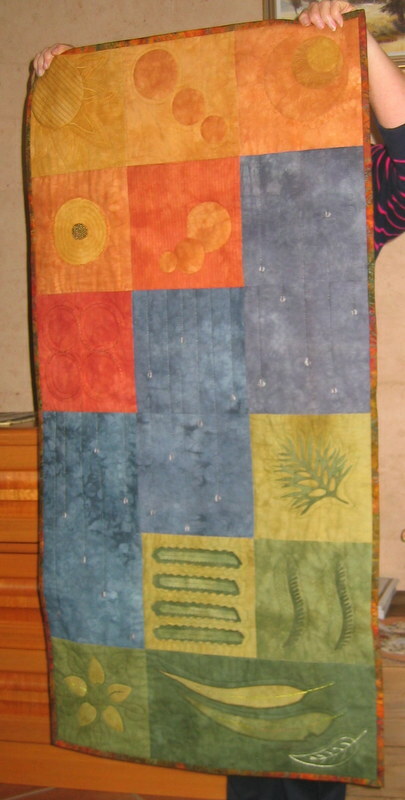 My friend Bobbie won second prize for her art quilt that she made for our annual Challenge (the piece she entered is the second photo in this post: https://sandgroper14.wordpress.com/2012/10/20/2012-challenge/). Many thanks to the organisers and the sponsors, without whom these art awards would not have been possible. The cash prizes were donated by IGA (overall), Scotts Brook Wines (paper, canvas, and mixed media) and Boyup Brook Farm Supplies (textiles, 3D sculptures, Indigenous, and packer’s prize). Congratulations to both of you. Those quilts look amazing. I’m so glad your skills and efforts are appreciated publicly. Way to go, you two! Congratulations! Your quilts are BEAUTIFUL. Wowie – congratulations Rhonda – well done. Great News!! 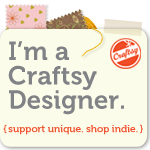 I agree….So great to see others see in your work what we all see: A QUILT ARTIST!!!! Am so happy for you! Blessings…….and CONGRATS!!……. That is so cool! Congratulations!! !